2. Controlled by touch screen in Chinese language and English language , and display the failure on the screen ,which enable engineer more convenient and quickly to clear trouble ;. 3. 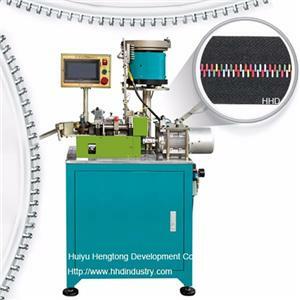 The machine adopting digital insertion，it is precise and compact with low noise and easy operation. 4. 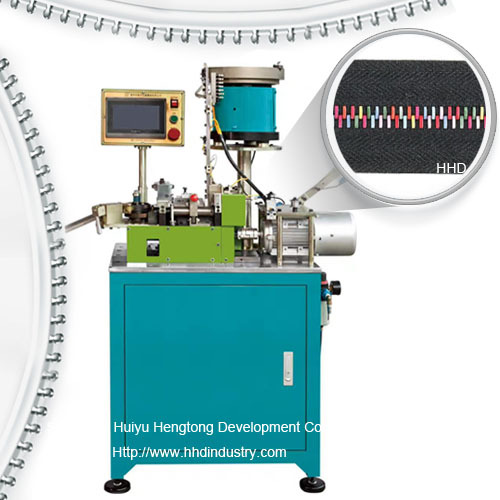 With high end precise processing technical l, it improve the stability of equipment.